Sometimes life throws us a curve ball, that punches us so hard in the stomach, we feel as if we can’t get up. I have had my share of them, but the most recent has been something I am still trying to get up from. I had a surgery that resulted in less physical activity. My heart was broken as I was thrown head first into the aging process. And the surgeon did not know how to balance my hormones, so I am still trying to get to that part of balance in my mind, and my physical body. It has been a journey. But one in which I have experienced great highs too. Whenever I am able to do something that I used to do before with such ease, it is a triumph. Last year I went hiking with my husband in West Virginia. And I couldn’t believe the trails I could tackle. I did have some pain, but I kept going. 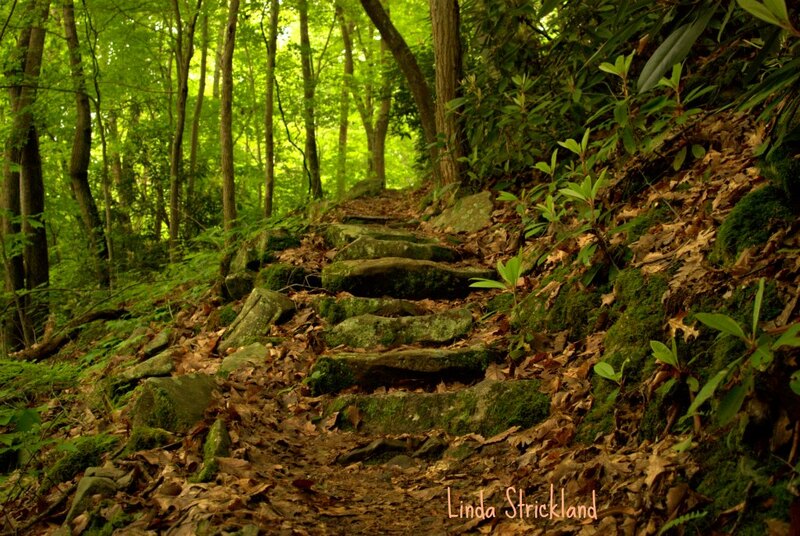 And whenever I feel as if I can’t do something, I look at the steps that I hiked, and I know that I am wrong. I felt the old me that used to just get burnt in the sun, ride my bike without a helmet, ski without much instruction, I felt that young rebel stirring again. 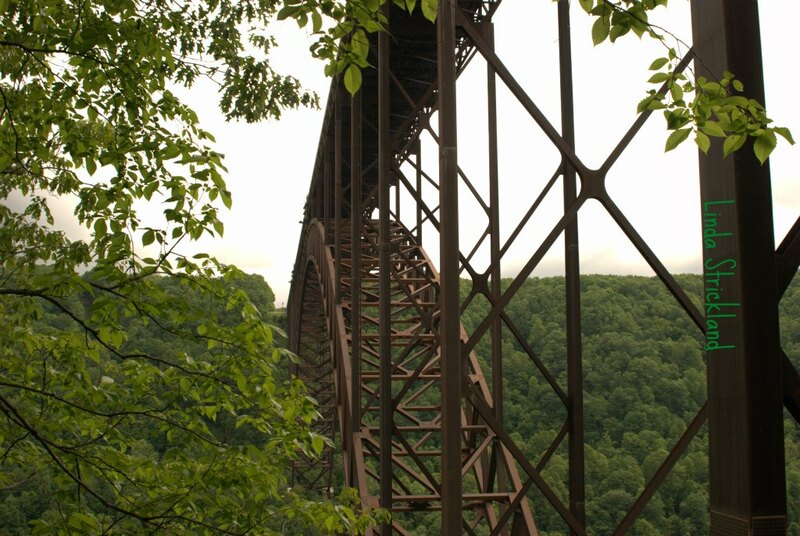 We discovered the New River Gorge Bridge and we hiked under it, rode our car on it, just discovered it from every angle possible. And I felt the surge of physical activity create a boost of serotonin and pure fairy dust as I sparkled myself across the landscape. We also took a walk in the rain one evening in Virginia. We wanted to take pictures of waterfalls, but we couldn’t find them! And it rained instead. But when you’re covered with dense trees, you don’t get soaked right away. And you notice bright and vibrant colors of little mushrooms and small plantlife that just glow in the rain. So when you feel like you just can’t? Take a walk in the wind, in the snow, in the rain. You won’t get sick. You’ll just feel a part of everything around you. And you will heal any hurt or sadness that you’re feeling. Savor that moment and hold on to it when you need it the most. Yes, let’s be like children dancing in the rain and jumping in puddles. We won’t get sick, we will recharge and be whole again. Lovely post, Linda! Thanks Maryse! Of all the times my mother said, button up, or put on that hat, or some dire warning, if I didn’t do it, it didn’t seem to matter! hehe. Yes you’re right Sonel. We are always evolving. And we can’t be afraid of discovering ourselves. Thank you for that insight. Love this. This is how I feel when I drive down a beautiful road near my house. I’m glad you like it. I wish I had roads like that around my house! Can’t go back to West Virginia anytime soon.